Our artwork and products are all made using reclaimed materials. Wood will vary as no two pieces are exactly alike. Please contact us for details about current stock on a specific product. Unfinished edge, votive candle holder made from old growth wood. 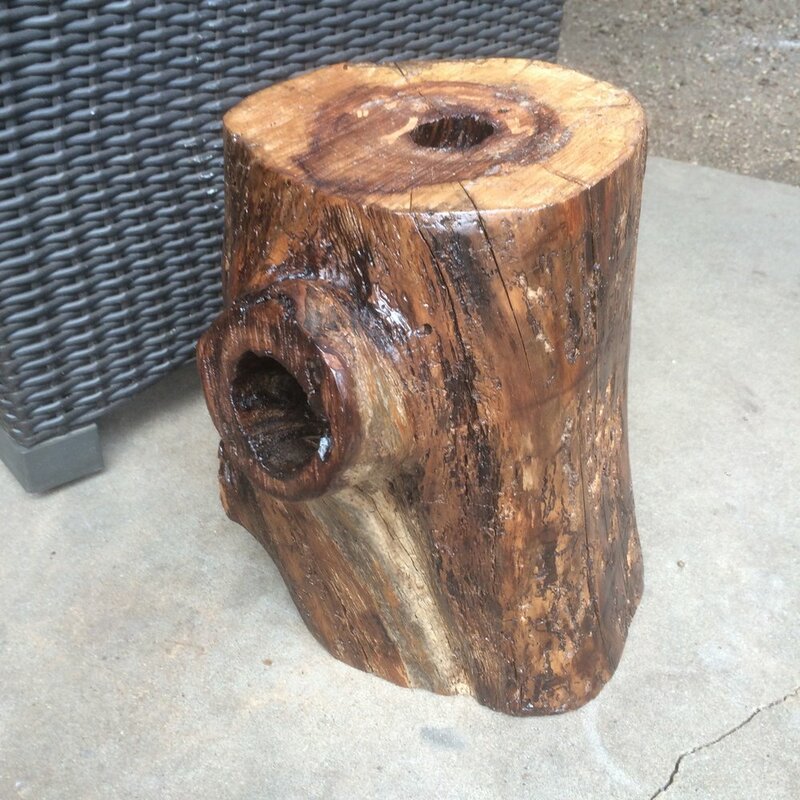 Votive candle holder made from old growth wood beam. Simple, salt-n-pepper shaker base made from reclaimed ash wood. Kitchen trivets in varying sizes made from reclaimed wine corks. Please contact me to schedule a workshop.